I am a Facebook novice. And yet I’ve organically increased my Facebook Page Likes by 100% in the last month due to the strategic use of image quotes. I started my Facebook Page in 2012 and vaguely posted my latest articles and left it at that. The organic increase in Likes was painfully slow. And then in the last few weeks, boom! What’s happened? Well, quite a few things, really. 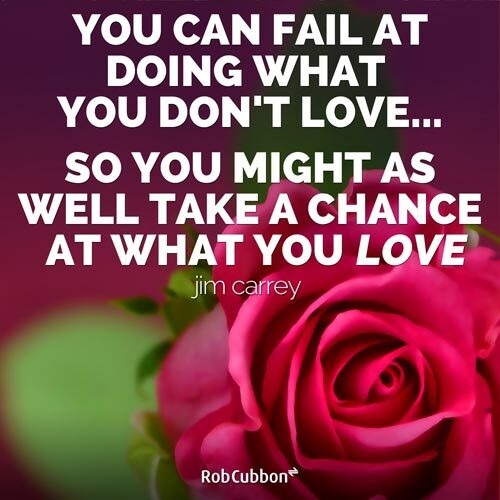 I enrolled in a course by Steven Aitchison called Your Facebook Challenge – that’s an affiliate link so, should you decide to enrol on Steven’s Facebook course through that link, I’ll receive a commission. I’ve learned a lot about Facebook from the course and from Steven. 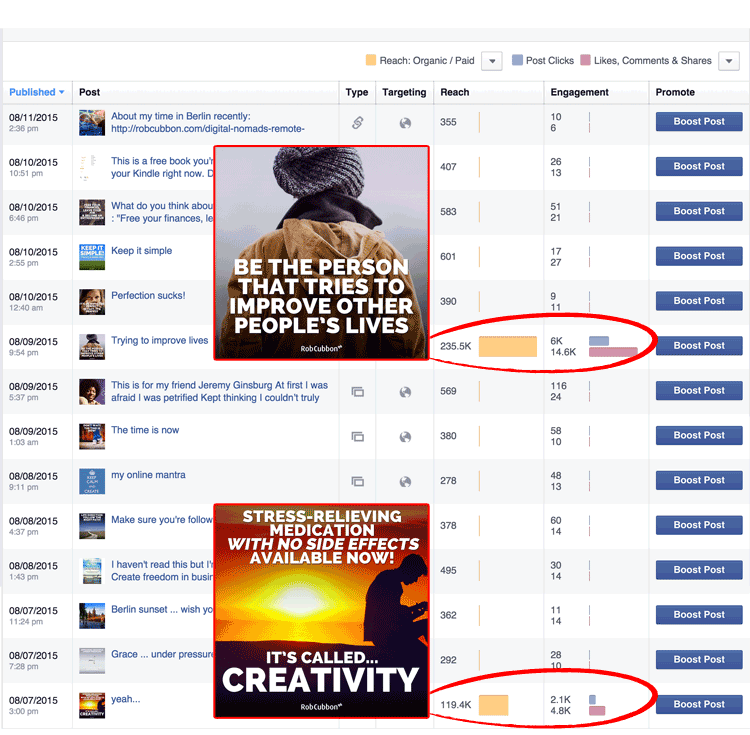 One of the most important facts I’ve learned is this: Facebook success depends on the regular posting of engaging content – and image quotes have a lot to do with this. The first thing Steven drums into you is this: Likes aren’t that important, the most important metric on a Facebook Page is: engagement. How do you calculate engagement? Go to ‘Likes’ on your page (you may find this through the More button) under the header and there you will find two numbers: People Talking About This (PTAT) and Number of Likes. The formula for Facebook Page Engagement is: PTAT/Number of Likes x 100. Can’t do the math? Don’t worry. Steven Aitchison has created a handy tool for calculating Facebook Page engagement. As you can see above, my Facebook Page engagement rate at the time of writing is over 600%. Most Facebook Pages have engagement rates under 10%. For example, I’ve just calculated the engagement rate for Audi’s Facebook Page. Although they have over 9 million Likes, that have less than 40,000 People Talking About This and their engagement rate is less than 1%. How do you increase Facebook Page engagement? So, it’s the age old “post great content” mantra? Very close. But this is Facebook. According to a study by Microsoft, the average human attention span has fallen below that of goldfish – 8 seconds! People are flicking through their news feeds on their smartphones at an increasingly rapid rate. You only have a moment to grab their attention. That’s why an image quote with an inspiring message which really resonates with the viewer is more likely to earn a Like than anything else. Look at all the successful Facebook Pages, they all make use of image quotes. I make my image quotes as simple as possible with an inspiring quote. See what I did there? See if you can pull meaningful quotes from your everyday experience. The image and the quote should be arresting, inspiring and engaging. But the exact content will depend on your audience. For the fonts, at the moment I’m using Raleway Extra Black in capitals as I’ve noticed really thick sans serif typefaces on other successful Facebook Pages’ image quotes. Where do you get famous quotes from? As I’ve said you can get quotes from anywhere. 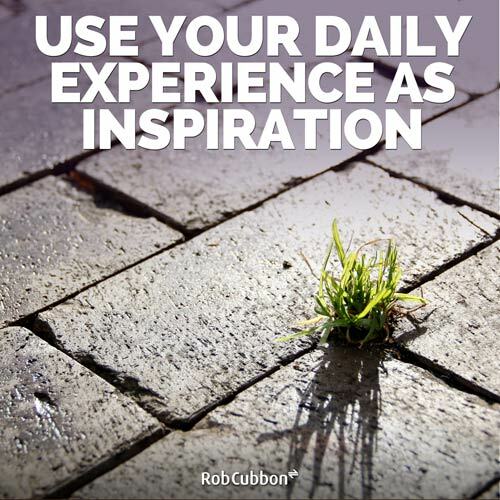 Use your daily experience as an inspiration. You can search by keyword relating to your industry or niche – or you could browse the quotes by famous people you find inspiring. It’s always really interesting to see which quotes do well on the page. And, you have to be careful who you quote. You can get a reaction against certain famous people who are quoted. Stock photo libraries and agencies. But, at the moment, I’m finding great free images at Pixabay. How do you know what sort of images to make and when to post them? You can get valuable information about your Facebook Page’s audience by clicking on the Insights link. The above video shows you how to use to the data Facebook gives you to identify your audience’s demographic. You can use this information to choose what sort of quotes and images you use on your Page. For example, a female audience will identify more with images of women. See above the demographics of my Facebook Page‘s fans. There is great information here so check out the above video on Facebook Page insights for more. Also, under Insights, you can click on Posts and see all sorts of stats (reach, clicks, Likes, engagement, etc.) on the individual images. Have a look at two of mine that went ‘viral’. This video shows my procedure for creating the images in Photoshop. Even if you’re not a Photoshop expert this will help you with image selection, treatment and typography. 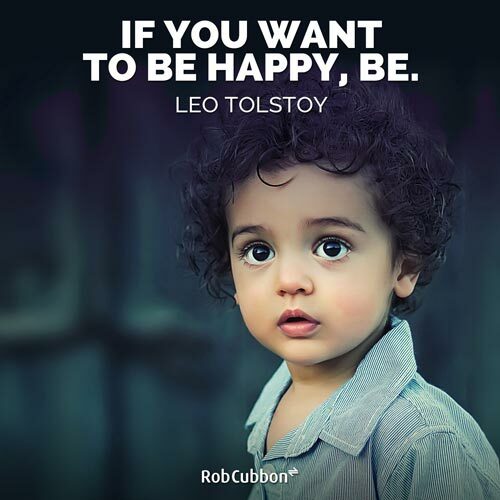 As I’ve said, Facebook image quotes should be square (I make them 1500 x 1500 pixels, 72 ppi), with an engaging image and message and watermarked with your logo. At the moment I’m playing around with a very bold sans serif font, centered, in capitals. I have experimented with other forms of typography and I may change again in the future. It may be important to maintain a style that people will recognise. But including the logo, or the domain or your Facebook page and/or your site is the most important. If someone “steals” it, at least you’ll get your name out there. It’s all about contrast. 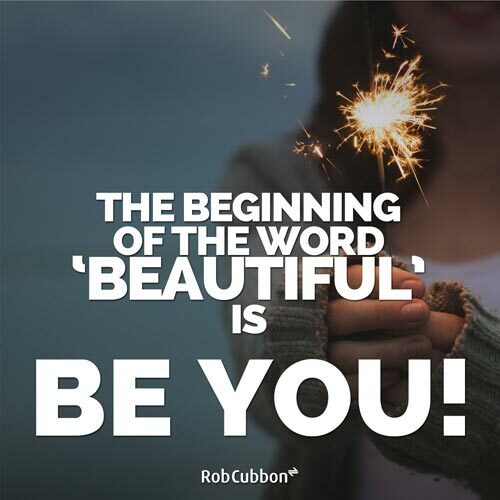 While fonts, image and message may depend on the niche of the Facebook Page, there is something about your image quotes that is more important than anything else: and that’s legibility. You can always tell image quotes that were made by novices when the text can’t easily be read against the background. Have a look at all the square image quotes on this page. Notice how I always put the text over consistently flat or undetailed areas the image. You may think this is a lot of work. But the answer is to do everything in bulk and schedule the posts. This video shows you how to schedule Facebook Page posts. As you can see from the above video, you can do a few hours work and schedule as many posts as you like. 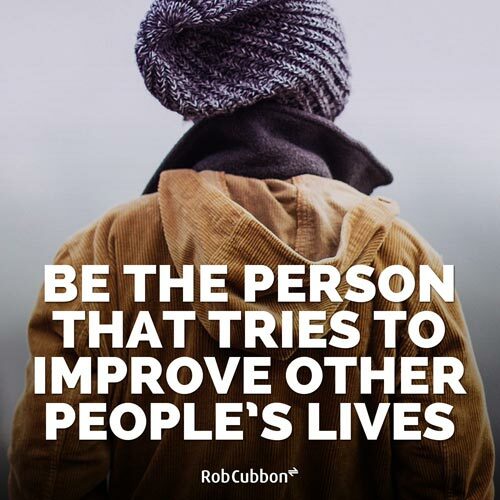 Unfortunately the best way to make these image quotes is by using the overpriced Adobe Photoshop. 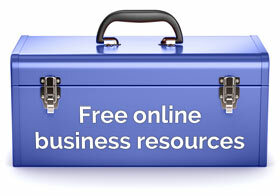 However, help is at hand, because I created a free online tool where you can do just that. Have a look at my Facebook image quote online creator – you’ll need to have the background image chosen first. 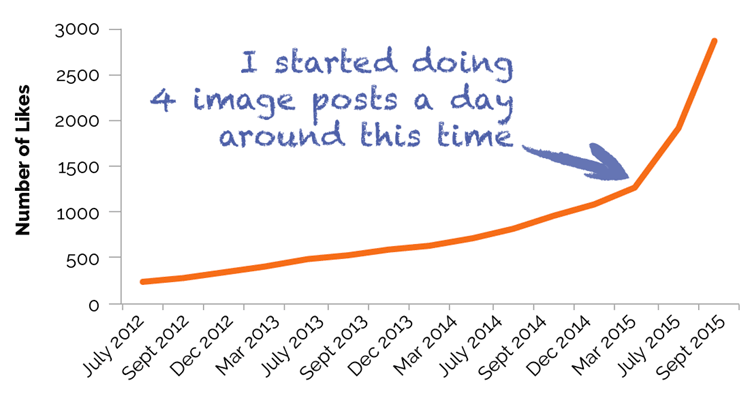 You can grow your Facebook Page organically (without spending any money on ads) through regular posting of quality image posts. There’s a lot more too it that that, of course. You can learn more about how to grow your Page to a million Likes as Steven Aitchison has done with his Page. As I said, if you’re interested in taking the course with me and learning more from the group then sign up to Your Facebook Challenge (that’s an affiliate link). 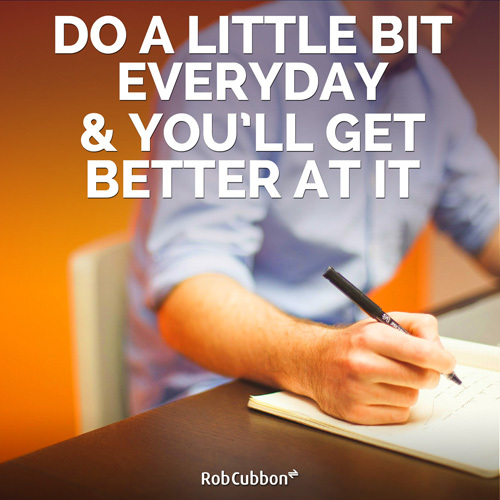 Rob, this is a brilliant post and will help so many people out there who are struggling with growing their Facebook page. You’ve done great since joining the program and more importantly have been willing to take action on everything you have learned. To date, I have not had much luck with Facebook, but I am willing to give it another go with these tips in your post. Neither had I, Rob, and I’ll keep on with the quotes for now! How practical is that! Thanks Rob for sharing those tips and for going to the trouble to demonstrate it. Although they aren’t as feature packed as Photoshop, I use Canva and PicMonkey for adding text. Much appreciated. Yes, David, lots of people use Canva and PicMonkey. I’ve been using Photoshop for an embarrassingly long amount of time so I’ve got to use it for these 🙂 but it’s expensive though! Having just launched a new website and FB page last monday on a topical subject, I truly want to thank you for this information. I will be using Canva and WordSwag on my iPad to make this happen. 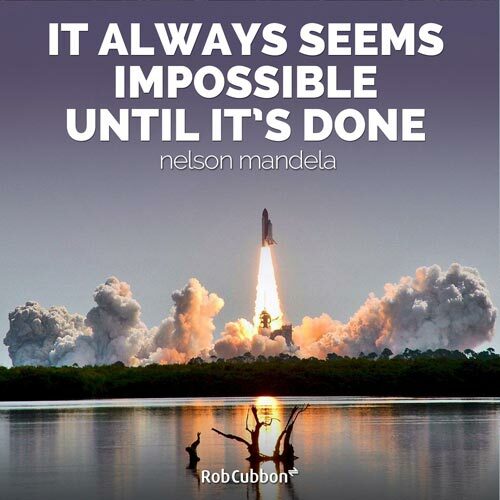 Thank you once again Rob, you are a great resource for all of us! Hello, Cap’n Bert! Glad it helped. You’ve got to stick at it. Best of luck with your new website and FB Page. Getting more engagement every day and thank you for your spirit!! Congratulation. I have noticed there were so many “likes” on your image quotes on your Face book Pages. They were very outstanding and beautiful. i appreciate that you are giving out all the secrets to make a good image quotes. BTW, there do you get your images, free or premium?. I’ve been using Pixabay, Stella. The best free photo site ever! People just LOVE inspirational stuff. These posts do so well because folks crave a pick me up. Your profile images – carefully crafted – always show up in my feed. The people have spoken. I also dig the clear, clean design of your images as well. Yes, the people have spoken. 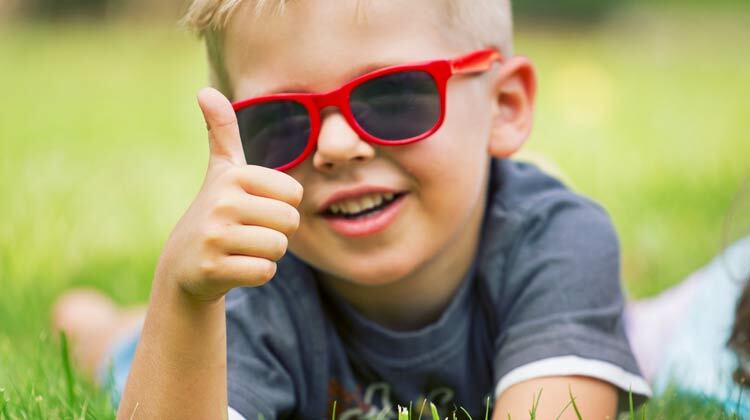 The more your FB posts get Liked, Shared, Commented on, the more they show up in the newsfeed. The more you Like, Share, Comment on them the more the show up in your newsfeed. Image quotes are great for FB engagement because people can see them and make a decision to engage super quickly. Thank you, Ryan. You’re amazing! I tried image quotes before and nothing came of it. I only did a few though. I guess I thought, why do a lot if the few don’t work? Yours also are extremely well thought sayings as well as extremely compelling strong visuals. If you get from Pixabay, I hope I don’t use any of yours accidentally! I actually want to share that creativity post of yours to my page though. That is a good idea to make many at once. There are some quotes going around I’d like to modify, but am leery about using other’s quotes. Are we allowed to put a famous person’s quote on our image with our logo? Do you know the copyright legalities on that? Image quote “would” increase engagement a lot more, I imagine, and yes, would be better than Likes. Thank you for that FB Page Engagement tool! And I just learned what the Dodge tool does! Thank you so much. I even tried adding your site here to the My Profile > Websites, then refreshed this page and still the frown. avatar default. I am trying to have a better image. Maybe it will take awhile to update? Will check back later. Hope your travels are safe. Hi Ruth, it should just be the gravatar site. And you shouldn’t have to add my site there. I did it so long ago I don’t remember it being difficult. It should update all over the web at the same time. Well, nothing works perfectly, I guess. You have to do it with the same email address as you enter when you comment on a WordPress blog. Hello Ruth, yes it definitely made a difference that I’ve been doing them for a few weeks and I’ve got into a kinda groove of doing them. I’m making better decisions on image and quote choice. So it’s definitely something I should stick with. The more you do of this, the more Likes you get!! Thanks for this post, Rob, you always share such great information. I am just starting to try using image quotes and looking forward to increased engagement! My goal is to build my mailing list and extend my reach. Thanks again. I can always count on you to share valuable insights! Hey dear, I am following you long before you write very attractive things that has so mnay things to learn but can you tell me facebook is good to advertise or we should go for adverts. I can’t answer the question “Is Facebook good for adverts?” because it depends on too many variables. I would say that it is probably not right for you if you don’t know much about online ad buying or marketing. I hope this helps. Let me know if you have any questions. This is beautiful Rob. This is a great post. I had no idea you could use these to communicate with others. I love the research you can do on Facebook. Wow. Really impressive. You can really tell if people like your work or not. No guessing. Nice. So much to learn. Thanks for leading the way. I have seent his done on Pinterest too. This is a great idea. I gotta try this because I know they work on me. LOL. Thanks Rob. Well done. Conratulation, I have noticed that your facebook page is groing and i believe these tips will help others also to grow their facebook page likes. Facebook had recently run an update page like purge to clean likes of inactive users from facebook so I hope these tips will be helpful to gain active followers. Amazing blog post. Loved this Rob thank you for sharing. For once I have read valuable tips on getting organic growth on facebook by actually doing something that looks quite fun. I had fun reading your image posts, I can tell from your post you have fun doing them? Thanks for sharing and being so informative, now we can start implementingetting this to our own fb pages. Yes, I do like doing them, Jack, because I miss creative work with Photoshop sometimes and this gives me a chance to “lose myself” in creativity a bit! Glad you like them. Thanks! This info is gold, Rob! I’ve really let my Facebook page slide as I have no strategy for it. But this tactic for increasing engagement really works. And your graphics are great! So, 4 a day?! Wow, that’s a lot. But worth it if it gets you likes and fans. You should do it more, Louise. You’d be ace at it!!! Great post Rob. I am just starting out trying to build a FB page but it is tough going for sure lol. I appreciate that post likes aren’t so important, but do you have any tips on increasing the page likes? Obviously, until someone likes your page they don’t stand a chance of seeing your posts but this doesn’t seem to be working well for me. I share motivational posts from other pages as well as ones I create myself. Keep at it, Lorri, like what it says in the article. Regular posting – 4 a day at least. Respond to every message on your Page. Make sure you post content that’s really sharable. Keep at it! Great post and thank you for sharing. I use Canva for my FB page and blog, I searched a long time for a way to organize the facebook posting effectivly. Now I use your way, its a big support for me. Hello Dirk from Nanjing! 🙂 I use Photoshop because I’m a Photoshop nerd so I’ve not had much experience with Canva. Great that this way helps you! Dear Rob, Thanks for your so inspiring and informative post. Your encouraging post will surely guide me into new teritory. I am quite reluctant to use face book. Your eye opener post cast light on new perspective to me. l like your post much. Thanks Rob. I always knew quotes do a lot in bringing in likes but never really got started. My objective now is to create 120 image quotes within the next 5 days and schedule for the next 30 days to start. Thanks, this was a great reminder for me. Blimey. I have just bought one of your books on Amazon.. and decided to check out the website. This is the first post I have read and I am bowled over. What seriously useful stuff! The one on creating video courses on Udemy. I read most of it last night and love your style of writing. It is nice to be entertained as well as informed. I have been considering doing some courses for a while but needed a little push to get going, and I think your book is just what I needed. Loving your website, fantastic stuff. I should be busy doing Christmas related work but will be working my way through more of your articles asap. Thank you very much. 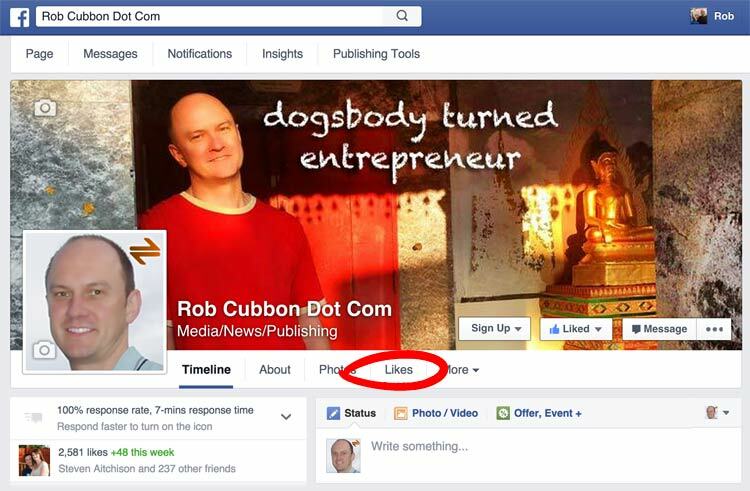 Thanks Rob for sharing white hat tips to growing facebook page. Now Readers can realize difference between organic promotion & bot . 25MB includes 2 books, sound file & list ? Hello Paul, thank you, I’m glad you liked the post. 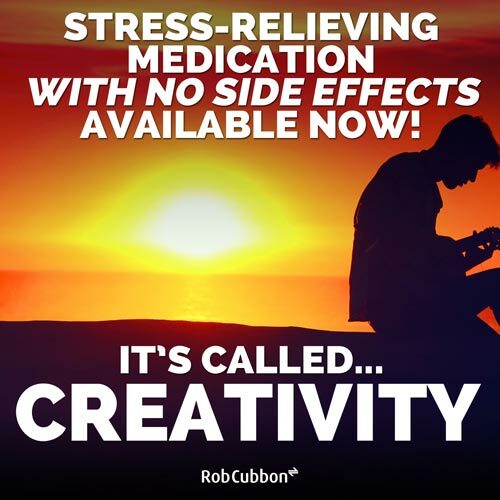 Yes, my free offer here: https://robcubbon.com/free enables you to 25MB or so of 2 e-books, 2 sound files and a list (PDF). Please feel free to sign up for it. There’s some good stuff there.